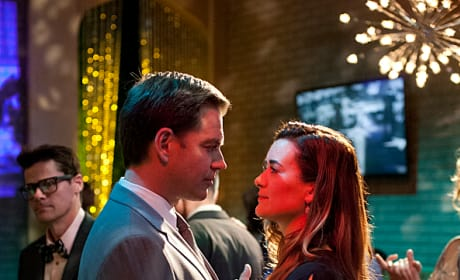 Bodnar returns this week to NCIS. 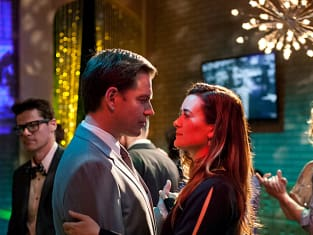 Tony and Ziva dance in a scene from "Berlin." 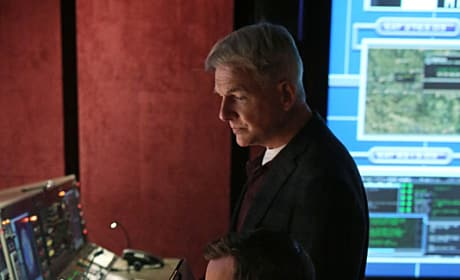 An intriguing scene from this week's NCIS, "Berlin." 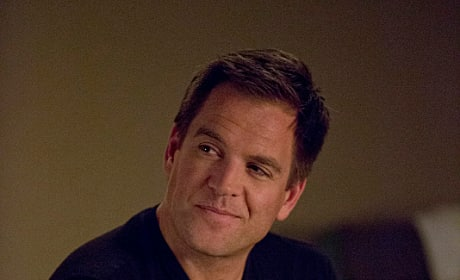 Michael Weatherly as Tony in a scene from "Berlin." 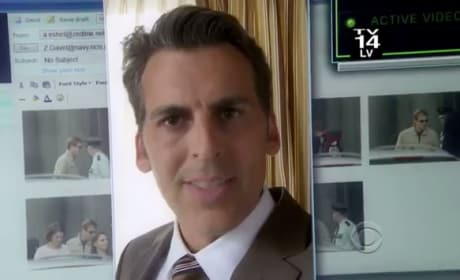 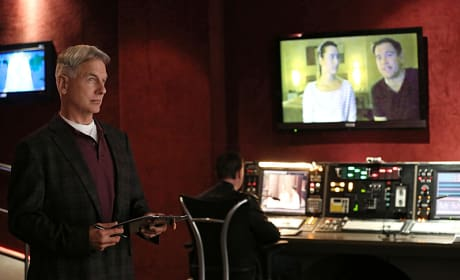 Gibbs in a scene from "Berlin." 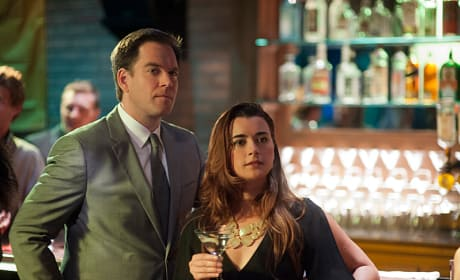 Gibbs and McGee in a scene from "Berlin." 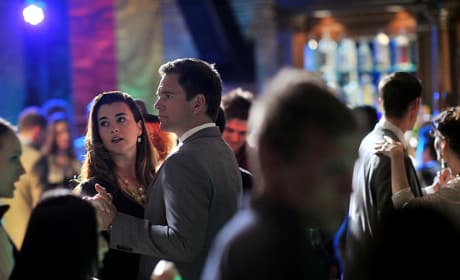 Tony and Ziva in "Berlin, the 21st episode of NCIS' 10th season. 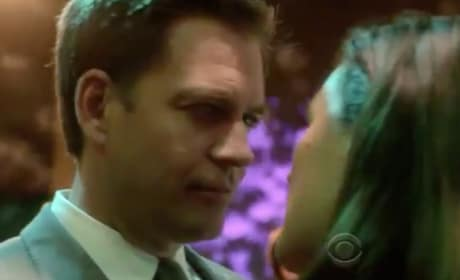 Synopsis and review to come soon!